If you’re anything like me, you don’t just play sports—you carry your athleticism everywhere. Luckily, Monkey in a Dryer Screen Printing offers shirts you’ll love wearing in your day-to-day life. You can plaster your team logo across the front for a bold statement, or have a smaller design for a more subtle declaration of devotion. Whatever you want, we can make it happen. Contact us today to learn more about our athletics shirts. We are based in Hopkins, Minnesota, and proudly serve all of the Minneapolis/St. Paul area and ship products to customers nationally and all over the world. Available in Women’s and Youth sizes too! 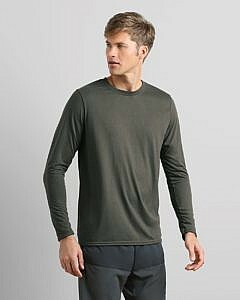 Moisture-wicking technology pulls moisture away from the body, so it’s perfect as a lacrosse shirt or soccer shirt. You’ll stay dry and comfortable as you’re running the field in this essential tee. 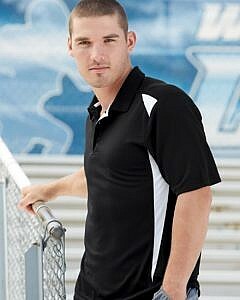 Strut your stuff onto the field and give your teammates a thumbs up for looking this hot but staying cool! 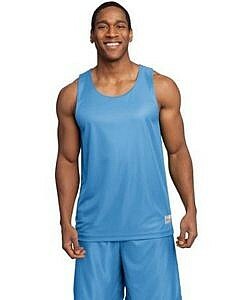 Designed to keep you cool and comfortable while wicking away moisture from the skin keeping your team dry and happy! 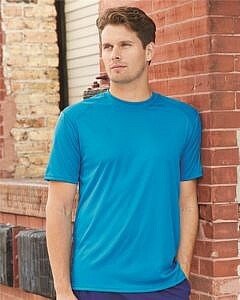 Elevate your groups performance in this moisture-wicking tee with ventilation and breathability. Light weight yet warm enough for the cooler days! 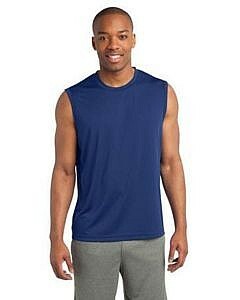 Moisture wicking mesh sport shirt steps up in 12 great colors, and with sizes to fit everyone coach on the team! 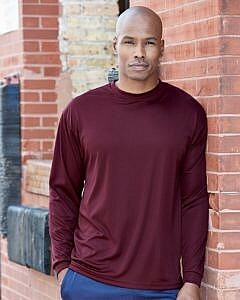 Keep your athletes looking classy whether you’re serving the ball over the net or running errands around town, this versatile and stylish sport shirt keeps you cool and comfortable. 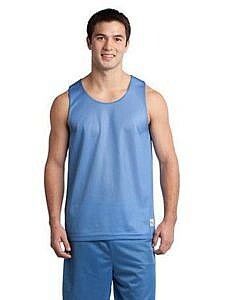 Polyester mesh pulls moisture away from the body to keep you dry, and the lightweight material is strong and breathable. 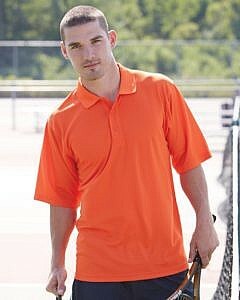 Don’t be distracted by itchy tags with this collared tennis shirt. Available in Women’s sizes too! 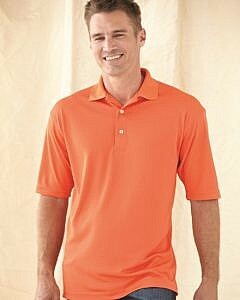 The ultimate polo shirt for the outdoorsman or coach looking to stay cool on those hot days! 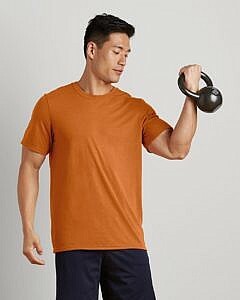 From work to play, the high-performance fabric wicks moisture, is highly breathable, and stretches and moves as you do keeping you cool and dry throughout the day. Available in Youth sizes too!